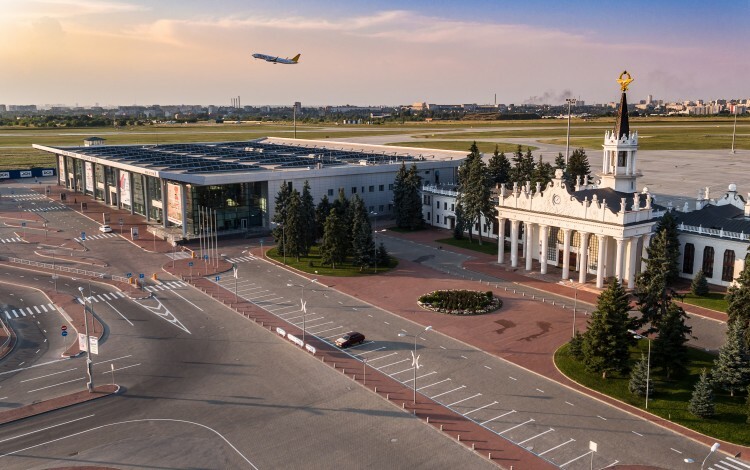 Ukraine is currently experiencing an unprecedented aviation industry boom, with airports across the country setting new records in terms of both passenger numbers and new flights. The number of flights on offer to Ukrainian passengers has also skyrocketed in recent years, with the process continuing in 2018. In a sign of the times, the vast majority of new flights are to EU destinations. Meanwhile, there have been no direct flights to Russia since late 2015. 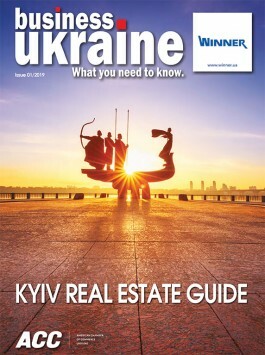 Ukraine’s air travel sector is booming thanks to a combination of factors including three years of steady economic growth and the 2017 advent of visa-free access to the European Union.